Usher learned how to make a traditional Italian pizza in Atlanta alongside Rita Ora and Ed Sheeran. 22. 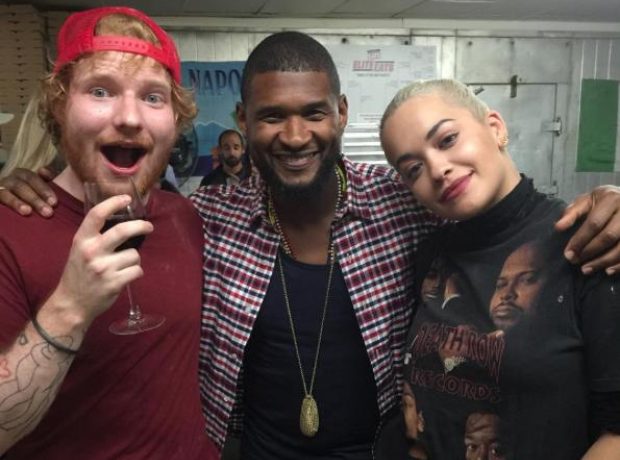 Usher learned how to make a traditional Italian pizza in Atlanta alongside Rita Ora and Ed Sheeran.